The film is all set to release on January 25th. 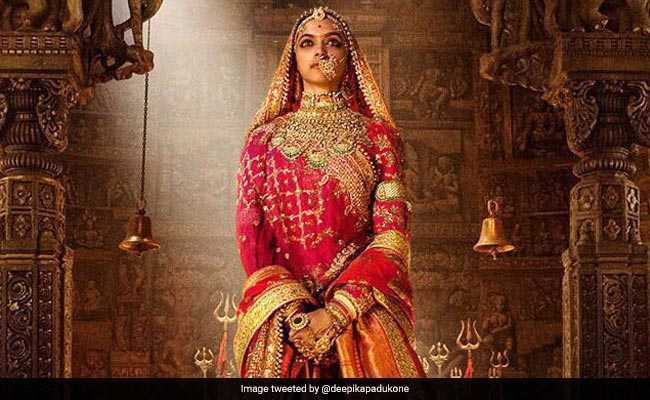 New Delhi: Padmaavat, the much controversial and much awaited Ranveer Singh-Deepika Padukone-Shahid Kapoor starrer has been marred with controversies right from the start. From protests to violent threats to actors, the film has seen its ups and downs and is all set for an all India release on January 25, 2018 after almost a 2 month delay. 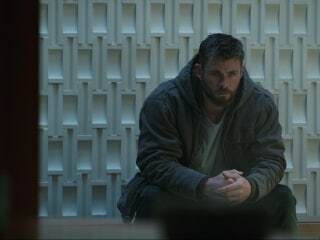 However 6 states, which include Haryana, Gujarat, Himachal Pradesh, Madhya Pradesh, Rajasthan and Uttarakhand have banned the film urging the makers to move to the Supreme Court. Delhi Police on Friday said it has made proper arrangements to maintain law and order in the capital for the release of "Padmaavat" next week in the wake of a bandh call by the Shree Rajput Karni Sena against the film." "We have proper security in the periphery of the national capital and additional force has been kept in readiness. We are urging groups not to indulge in any act which could violate the law and order situation," Special Commissioner of Police said. "In view of the screening of 'Padmaavat' movie next week in the national capital, we have done proper arrangements. 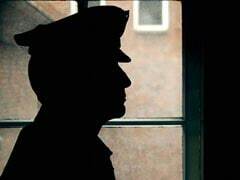 We are continuously in touch with various big and small cineplex managements," says Dependra Pathak, Special Commissioner of Police, news agency IANS reports. Indian Film & Television Director's Association (IFTDA) appeals to the protesters of "Padmaavat" to abide by the decision of the Supreme Court and let the film have a peaceful release on January 25. "Don't go. 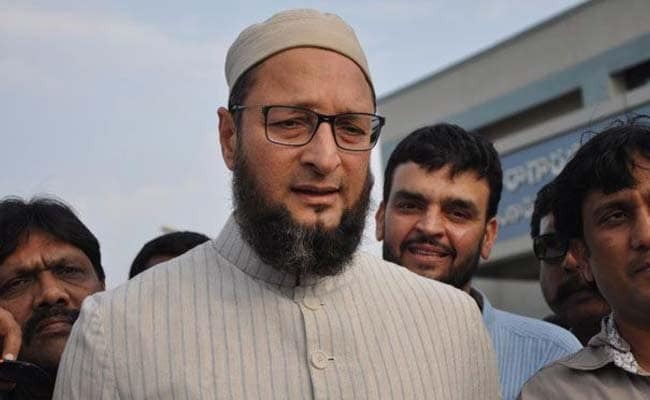 God has not created you to watch a two-hour film," Mr Owaisi said. Last week, the Karni Sena protested outside the CBFC office demanding a ban on the film leading to the arrest of 132 members of the Hindu outfit. Rajasthan Home Minister Gulab Chand Kataraia said he respects the top court's decision however he also said it will be examined by the Rajasthan law department and further steps will be taken after that. On the threats to Prasoon Joshi, he said, " We will act appropriately...whatever action is needed will be taken; our department is alert and will act." In January 2017, Karni Sena had vandalised the film's set along with physically abusing the director. 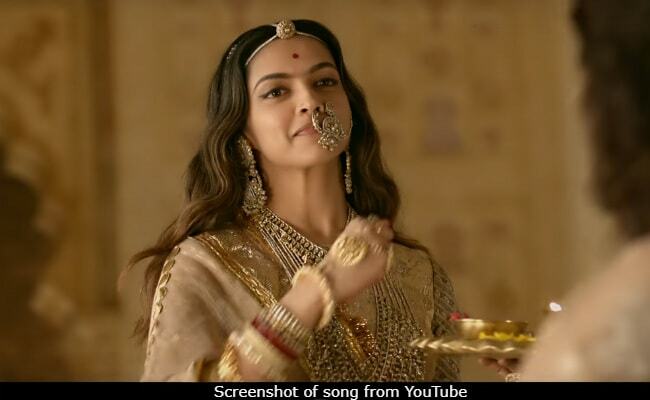 They have repeatedly issued threats to the film's cast threatening to cut off lead actress Deepika Padukone's nose and a BJP leader from Haryana also offered 10 crores for beheading the film's director Sanjay Leela Bhansali and Ms Padukone. Prasoon Joshi also joins the list of people to come under the threats of Karni Sena with the threats remaining unchanged even after the Supreme Court ruling. The Supreme Court has extended its support to the film by saying, "If Bandit Queen can be shown, why not Padmaavat?" The top court has also said it is the decision of the people to watch or not watch a film but no state can use its power to ban the film citing risk to public order. 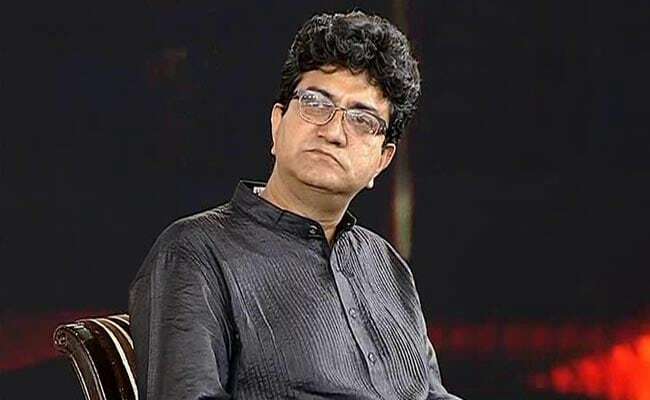 Fringe group Rajput Karni Sena has said censor board chief Prasoon Joshi will not be allowed to enter Rajasthan to attend the Jaipur Literature festival and has threatened to follow him and protest if he does. Earlier, the Allahabad High Court issued a contempt notice to Mr Joshi with the next hearing to take place on February 12. The Supreme Court also suspended the ban imposed by the states on the movie and restrained other states from issuing such orders. 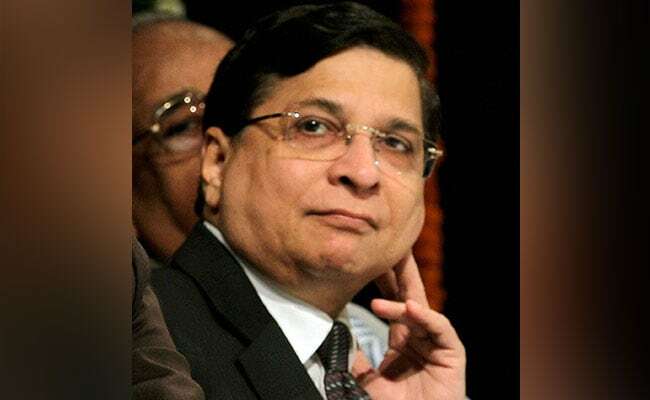 Chief Justice Dipak Misra asserted that once the Central Board of Film Certification gives a nod to the release of the movie, the court cannot stop the release of a film. The Supreme court told petitioner M L Sharma Padmaavat that it is the duty of the state to protect people and not the court's, brushing aside his question of who will be responsible if there are riots after the release of the movie. Petitioner M L Sharma challenged the censor board clearance to the film claiming the film's release will be marred by law and order problems in the country and there is a possibility of riots. On January 18, after the producers of the film moved Supreme Court, the top court ruled that the film cannot be banned by states on account of potential law and trouble. 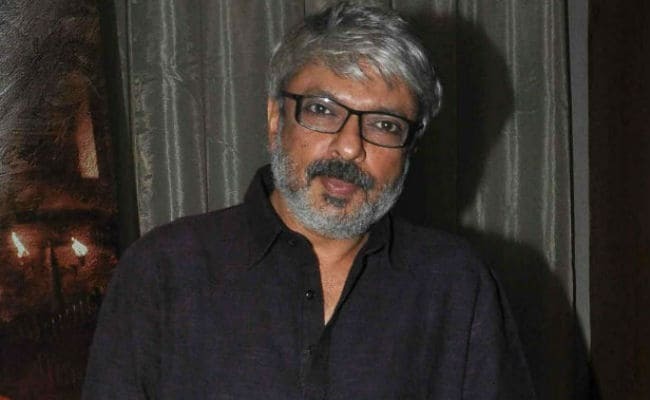 The producers of Sanjay Leela Bhansali-helmed Padmaavat moved to the Supreme Court after 6 states banned the film. The film is set to release on January 25 all over India.